No sugar is needed when you make this Healthy Crock Pot Applesauce! It’s vegan, paleo and gluten free! Click here to pin this Crockpot Applesauce now! Perfect for Less Than Perfect Apples! When I get apples from my CSA, they aren’t as pretty as the ones you get in the grocery store. They aren’t shiny and waxed and they might have a worm or two! But that doesn’t stop me from enjoying them. As a matter of fact, I enjoy them more, because that’s how apples are supposed to look! They aren’t supposed to look like picture perfect specimens, they are supposed to look like real fruit, picked off of real trees, and filled with real bumps and bruises and little insect friends. They are absolutely perfect for making homemade applesauce. 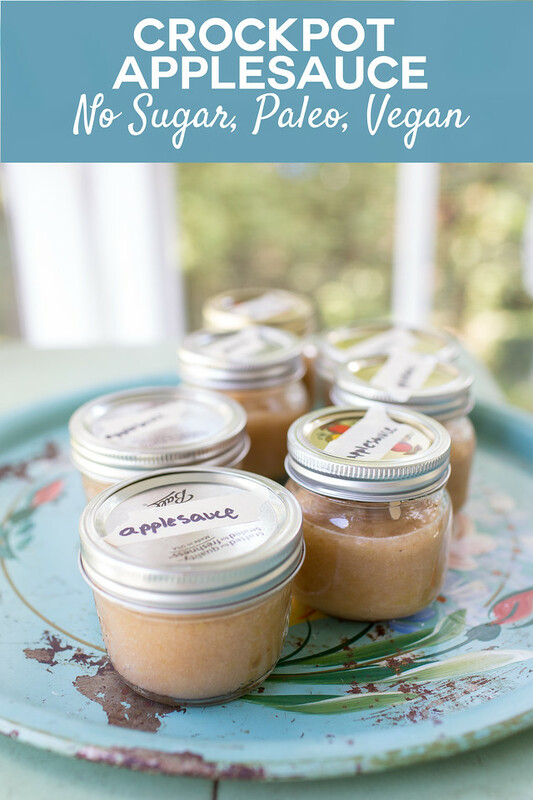 Applesauce that you feel good about eating! Spooned into individual jars, they make great after school snacks! You Don’t Have to Peel the Apples! 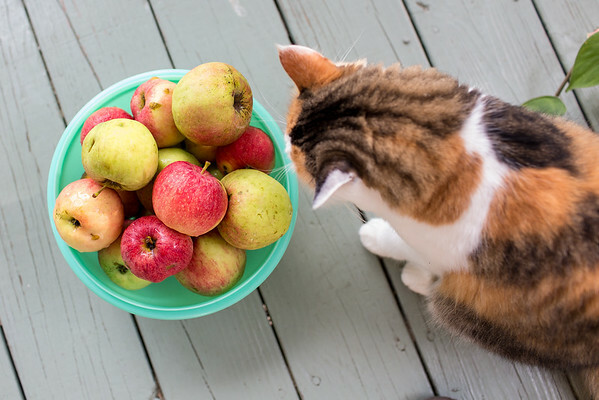 Even Coco admires these lovely, real apples. I’ve made this applesauce before. There is hardly even a recipe. I don’t add any added sugar or cinnamon, though you could if you desired. Last time I made the applesauce, I peeled all the apples before dicing and putting in the slow cooker. This time I left the peels on and just immersion blended it all. There were a few little bits of peel, but it didn’t bother us any and not having to peel was great! Making Crock Pot Applesauce is so Easy! Once you find out how easy it is, I bet you will make this every fall like I do! All you do is dice up your apples, place in a Crock Pot with a little lemon juice (I used a tablespoon), and cook on low for 6-8 hours, or until apples are tender. You can then process through a food mill to remove the peels (if you didn’t peel them first). If you want it chunky, just kind of mash it up a bit, if you want it smoother, use an immersion blender to get it to the smoothness you want! That’s all there is too it! You could change it up a bit by adding some brown sugar or cinnamon sticks at the beginning, or make a combination with half apples/half pears. The possibilities are endless! I also used these type of apples in my Apple Pie Sundae! I store it in cute little jars in the freezer. It’s easy to take one out and pop it into your lunch bag. By lunchtime, it is usually thawed, but I even like it partially frozen. It would be perfect to take on a picnic, it will act almost like an ice pack if tossed into a cooler bag with other things you want to keep cool! It’s also the perfect after school snack. 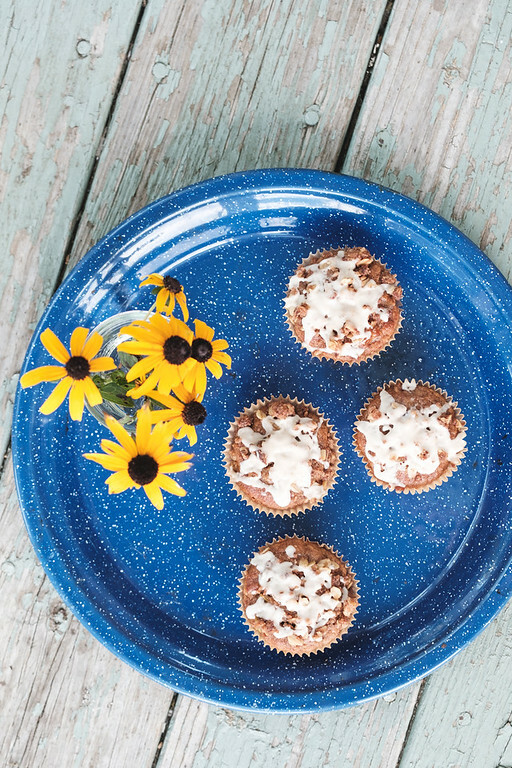 If you’re looking an easy and healthy whole grain muffin that makes a great snack or even a quick treat for Thanksgiving – you’ll love these Appel Streusel Muffins with Maple. Glaze. These Easy Individual Apple Tarte Tatins look fancy, but only you will know how easy they are! Top them warm with some vanilla ice cream and you are in apple dessert heaven! Not in the mood to bake, but love apple pies? 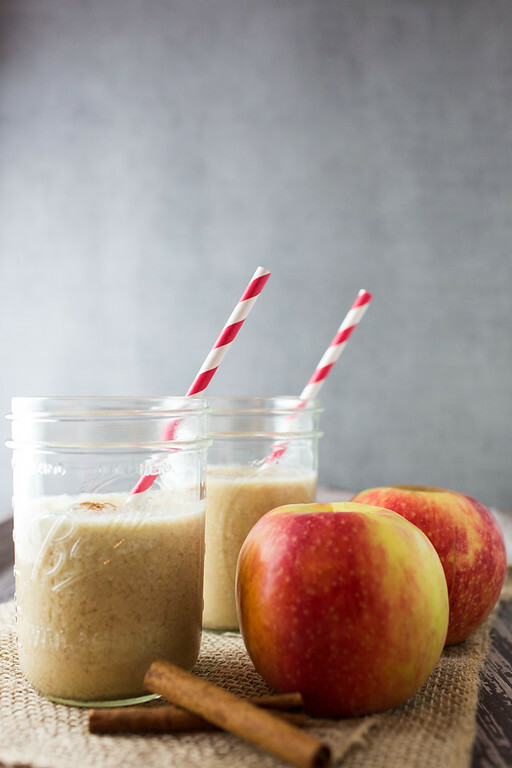 Then you will loves these Easy and Healthy Apple Pie Smoothies! All the flavors of an apple pie in an easy to make smoothie! This Homemade Slow Cooker Applesauce is so easy and so good, you'll never buy it from the store again! Place apples and lemon juice in slow cooker. Cook on low for 6-8 hours. If you don't want the peel, process the apples through a food meal, otherwise mash with a potato masher or use an immersion blender if you want it smoother. Store in the fridge for up to 5 days, or it also freezes well. 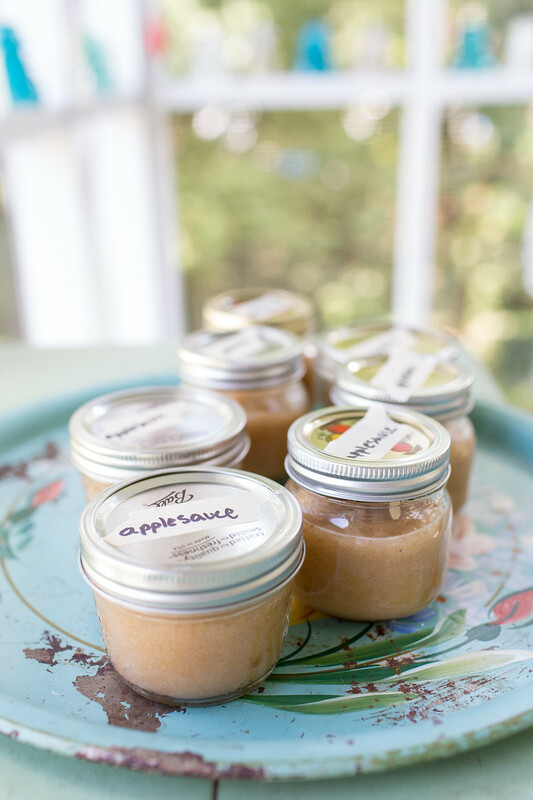 Love applesauce made in the slow cooker, Pam! I’ve always peeled my apples though and love the idea of not having to do that! Thank you for sharing this wonderful recipe with us at the Heath and Soul Link party. This is on my fall to-do list! Thanks for sharing at Merry Monday! I am going to make some today! Have a good week! Wonderful timing for this post. I’ve been wanting to try this for ages. I have always wanted to make applesauce and have never quite gotten around to it, but ’tis the season, as it were! Also, Coco is gorgeous — looks just like my childhood kitty! I made applesauce last week using a recipe that called for sugar and it was WAY too sweet. I’m going to have to try this method next. I make applesauce ALL THE TIME! A lot of times I can’t wait on the slow cooker, and just do it on the stove top. But it’s the best right?! I can’t even eat the pre-made stuff anymore! It’s the time of the year to make applesauce!!! I love your recipe. Your Applesauce looks amazing! Thanks so much for sharing with Full Plate Thursday and have a wonderful day. We’re planning on going apple picking this weekend so I’ve been trying to gather lots of apple recipes!! This one would be perfect for all the extra apples! 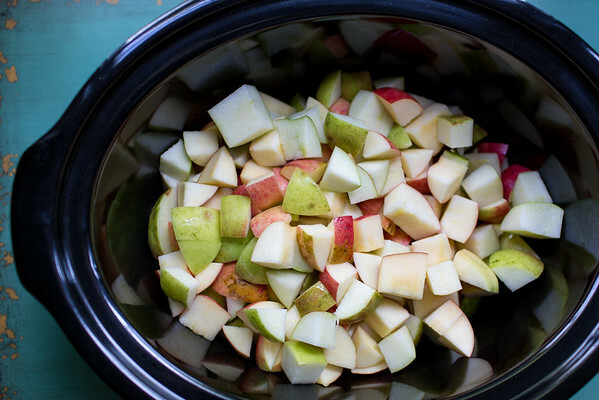 Your Slow Cooker Applesauce looks fantastic! Thanks so much for sharing with Full Plate Thursday and hope you are having a great week! G’Day!! : ) Thank you for sharing this easy recipe! I imagine that the house smells great while the apples are cooking. My daughters and I are making this tomorrow ~ Have a great sunday. Every year Paul and I go up to the apple orchards where we got married and bring back a ton of apples – I always make pie and applesauce in the slow cooker. House smells amazing! I know!! The house smells like fall! G’day! Great recipe for making applesauce and thanks for sharing at our #SayGdayParty! Pinned! I hope you stop back if you haven’t already and visit other people at the party! Thanks for visiting Joanne! I will stop by and answer and question or two! I love slow cooker applesauce. I need to go get apples!! Thanks for the reminder! Happy Fall! I love applesauce from my own apples, which, like your CSA apples, are not picture pretty. But they have amazing flavor, as you said! Good for you, figuring out how to use the slow cooker for applesauce. And, in case you haven’t tried it yet, when you leave the skins on red apples, your applesauce will be a beautiful shade of pink! You mean, I can make applesauce while I am at work!? Wow! Love this idea. Thanks for sharing. I know! This is my favorite thing to do when I have too many apples! That photo with your cat is fantastic. 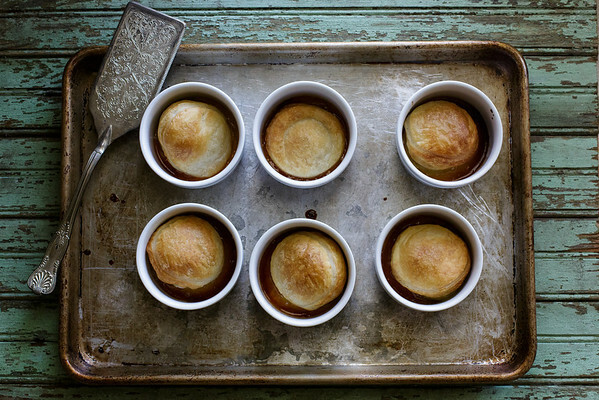 Lovely recipe – and I really like that you don’t add sugar. What type of apples did you use? I have no idea, it was a mix from my CSA! Once I started making it in the slow cooker, I never went back to the stove method! Applesauce made from REAL apples sounds amazing. Picnic perfect! It is so good and I know that some people wouldn’t even want to deal with apples with worms and bug bites in them.